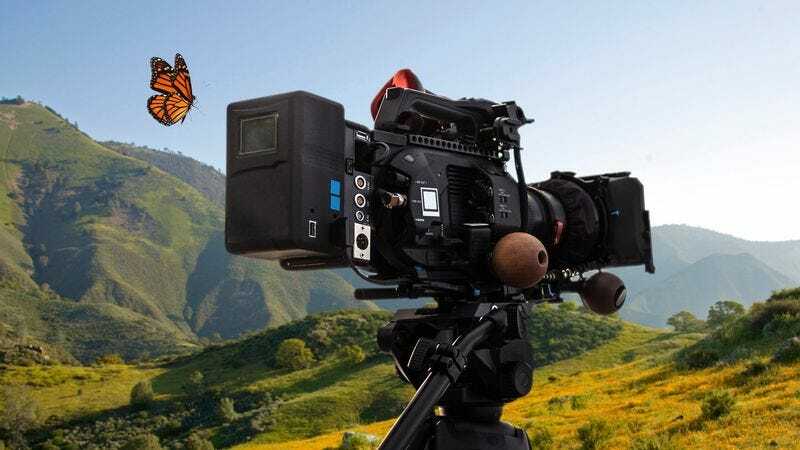 OJAI, CA—Finally getting a chance to try her hand at “storytelling from the other side of the camera,” a local monarch butterfly reportedly made her directorial debut Monday on the PBS documentary series Nature. “Being in the director’s chair has always been an ambition of mine, so I was beyond grateful when [Nature executive producer] David [Heeley] believed in me and wanted to take a chance on my vision,” said the butterfly, adding that executives gave her total creative freedom at the helm of the episode “Wandering Pollinators,” advising her to simply “trust myself and go for it.” “It’ll be the same ecology-focused educational program viewers love, but I tried to put my own spin on it, drawing from my pollinator background. Of course, it certainly helped knowing I could rely on the talent and professionalism of all the wasps, bumblebees, and hummingbirds I’ve collaborated with as a performer in previous projects.” At press time, the butterfly had fallen into a deep depression after critics panned her episode as an amateurish installment in an otherwise impeccably directed series.